It's easy! 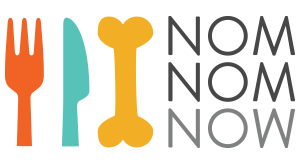 Just visit our website, and tell us a little about your pet so we can determine their perfect portions. Once you input your delivery and payment information, you're all signed up! Your fur baby's order will be sent to our kitchen and we'll begin preparing meals made just for them. Because our service works as a subscription, fresh food will continue to arrive at your door. No need to remember when you're about to run out of food again! What if I want to cancel my deliveries?